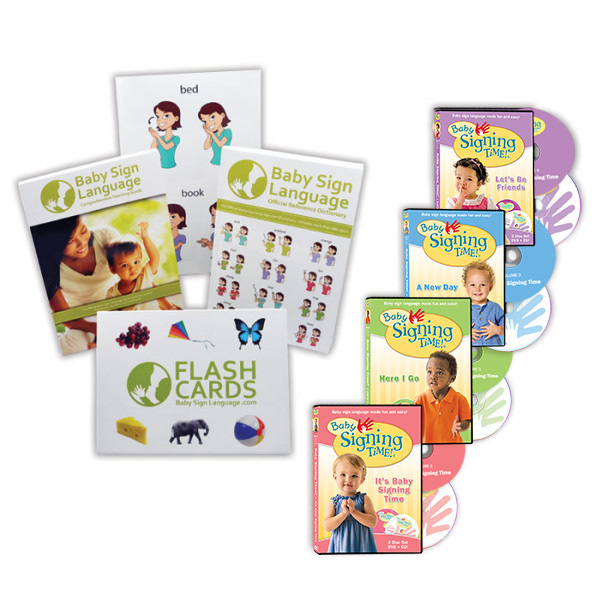 I’m interested in learning more about baby sings. 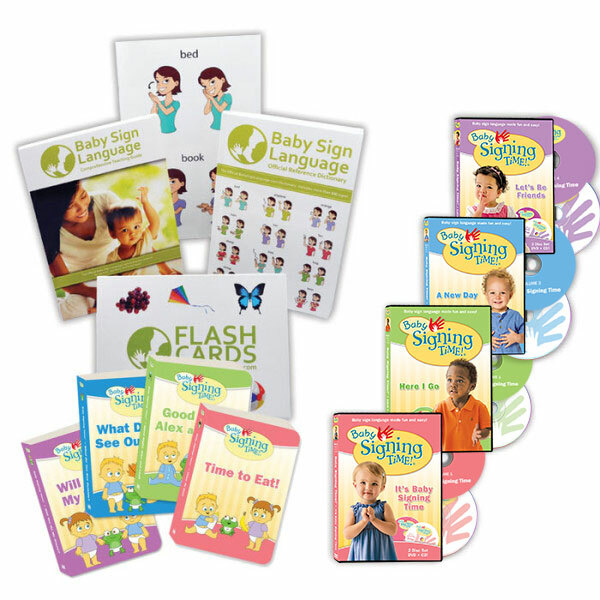 I have an 11 month old baby and I’ve been teaching him signs for a long time now. The problem is he doesn’t do any of the signs yet and I’m worried I’m not teaching him good. And I wonder if buying the package would be a good option for me, even he seems he is not interested in signs. I hope you can help a little here. 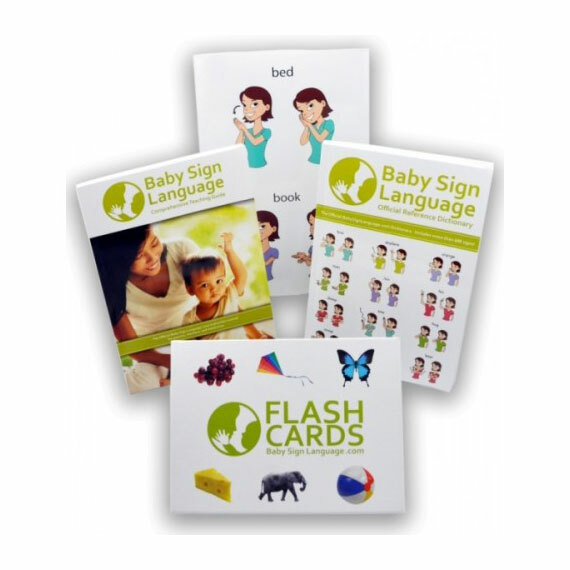 I have found that the flashcards along with the teaching guide are the most valuable resources. If you are struggling with teaching techniques the book includes many tips to help you overcome your own hesitation to engage in gestural language.